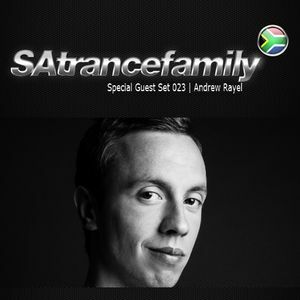 Andrew Rayel & Bobina, Andrew Rayel & Jwaydan, Dash Berlin ft. Sarah Howells, Craig Connelly & Christina Novelli, Alex Morph feat. Silvia Tosun and more. Andrew&apos;s tracks have been regularly supported by most major DJ&apos;s and his productions are featured almost weekly on Armin van Buuren&apos;s &apos;A State of Trance&apos; Radio show.